Looking for the best ways to use social media for your business? Wondering where to get started with Facebook Ads, LinkedIn, Instagram, or other social media platforms? A social media marketing blueprint from Mannix Marketing might be just what you need to achieve better results. Your time is valuable. 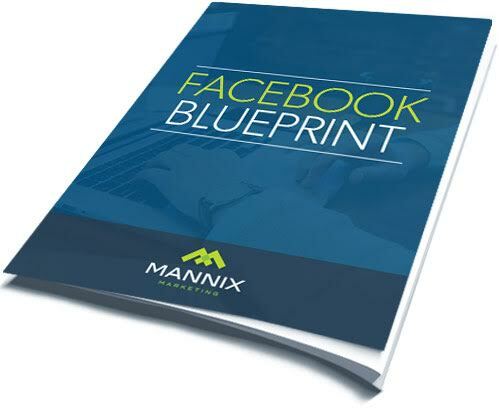 Make the most of it with a custom social media blueprint from Mannix Marketing. Whether you’re a marketing department of many or a team of one, you’ll get a social media plan that’s designed around your unique goals and capabilities. Our social media specialists are fluent in the latest and most effective forms of social media marketing and the many advanced features of these ever-evolving platforms. Let our team perform a thorough audit of your current social media efforts, scope out new opportunities for your business or organization, provide expert guidance, and outline a social media plan that you can start applying right away. Start Seeing Success From Your Social Media Strategy!